Billy93 Hi, your Office has been activated. It doesnt matter what you see. Thanks a lot GuangP ! hi, activation failed. Can you help me please? 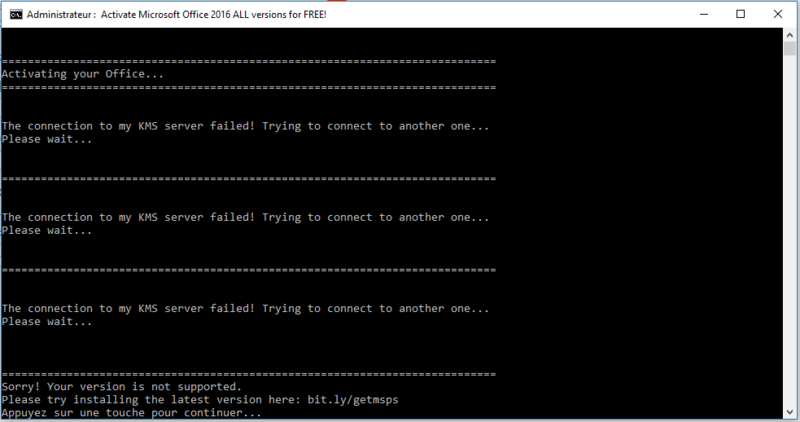 Hello, I've followed all the steps and cmd showed the following error . 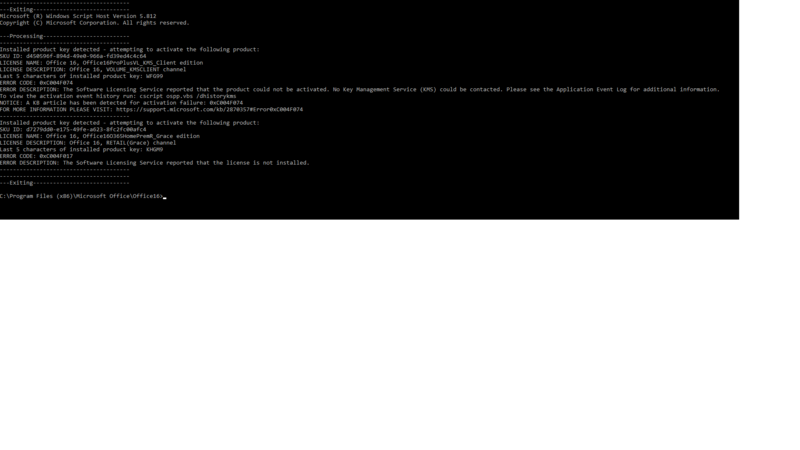 Here's the status from cmd. 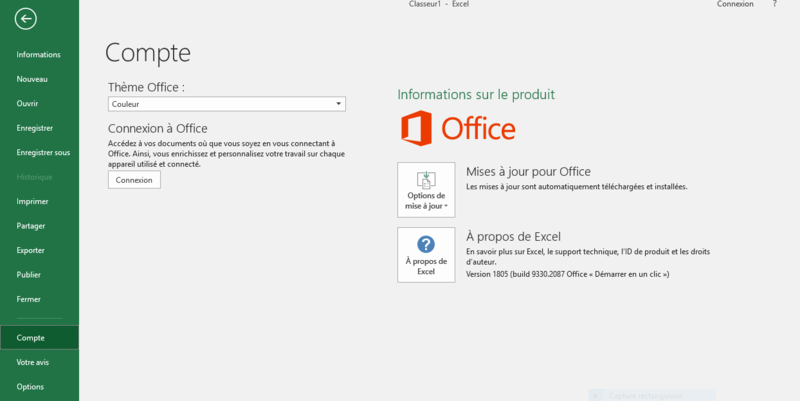 mostafaseddik Hi, your Office is business edition and it is not supported. Cannot get to activate. Help please. evondel Sorry. 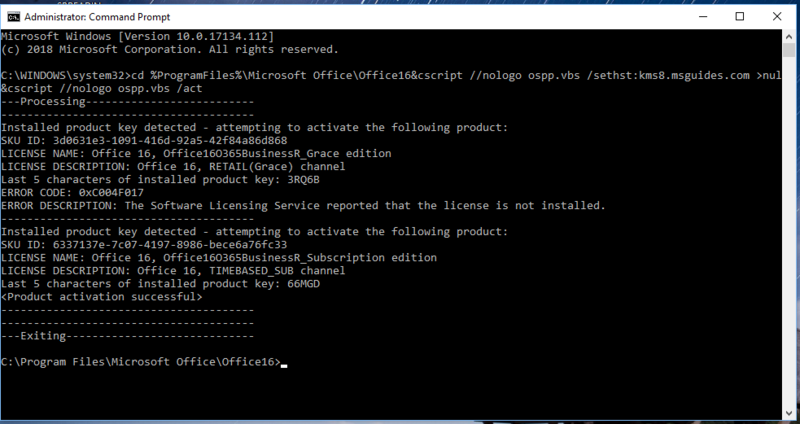 Your edition is Office 365 Home Premium and it is not supported. Hi, I followed the steps in the youtube video, but it didnt work. Then I followed the steps given here, and didnt work either. Can you please help? 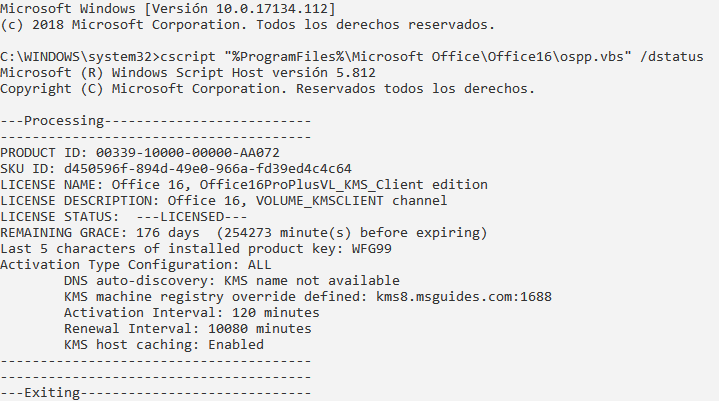 iclick.cmd reports product activation successful but file-->account shows it is NOT activated. I can see your Office is activated successfully.